With less than a month to go until the long-awaited Gala Dinner & Awards Ceremony on 13th September, the Test Valley Business Awards can now reveal its Guest Speaker for 2018 – Dame Jennifer Susan “Jenni” Murray DBE. Dame Jenni, only the second female speaker in the Awards’ history, will reveal the award winners and no doubt take an especially keen interest in our businesswoman of the year! 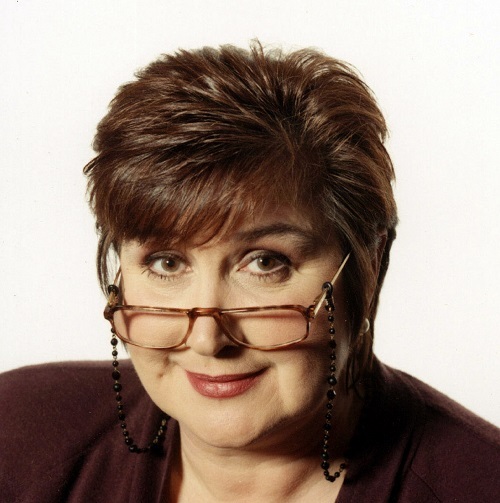 The regular presenter of BBC Radio 4’s Woman’s Hour since 1987, broadcaster and journalist Dame Jenni Murray also writes regularly for various newspapers and magazines.